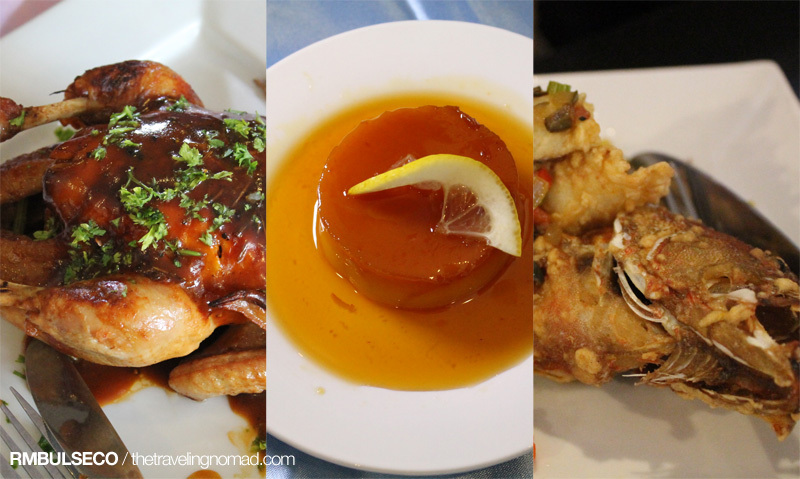 After attending an event at Marco Polo Hotel, Jesse, Ate Leah and I went back to the Sooo Pinoy Davao Food Trip event. 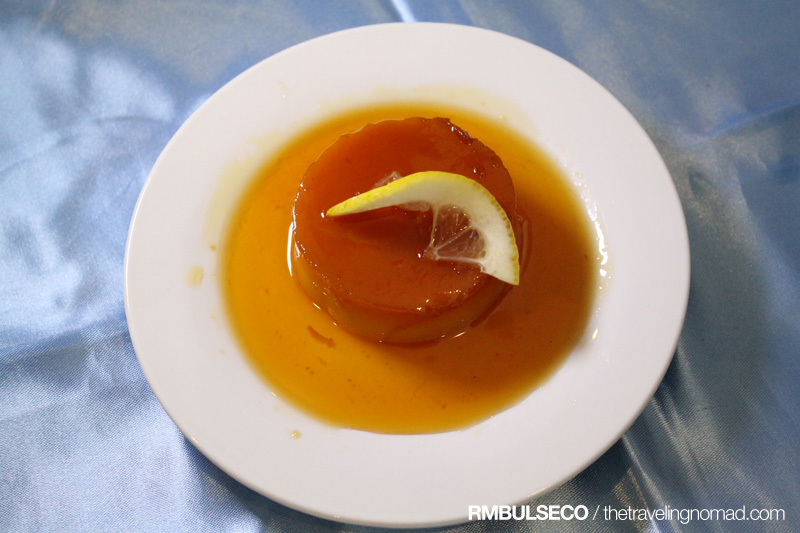 Our next stop was the D' Leonor Hotel near Pryce Tower and we were going to try their famous Crispy Fried Chicken, Fiesta Lapu-Lapu and their creamy Leche Flan. It was a rainy day when we arrived at the hotel. There, we met new people from Unilever, most of them were lead chefs of the said company. The funny thing was, the other van got lost as they drove all the way to the other D'Leonor, that is, D'Leonor Inland Resort at Cabantian! But all is well, we got finally reunited after 30 minutes and were formally introduced with the hotel's chef and manager. According to the manager, there are curretly four D'Leonor properties here in the city - D' Leonor Hotel, D' Leonor Inland Resort and Adventure Park (Cabantian), Japanese Tunnel (beside diversion road) and Emar's Beach Resort (which is temporarily closed to the public). The D' Leonor Hotel boasts 37 spacious rooms. The rooms have two bathrooms - one for the guests and the other one for the visitors. The rooms also have a mini-bar station in which everyone can enjoy. Guests won't have to worry about connecting to the worldwide web since the rooms come with a free Wi-Fi connection. Hurray! Check-in at D'Leonor Hotel w/ everyone else. Suite rooms, sweet living that suits your needs. D' Leonor Hotel offers Filipino-Chinese cuisines and one of their prize possessions is their Crispy Fried Chicken. 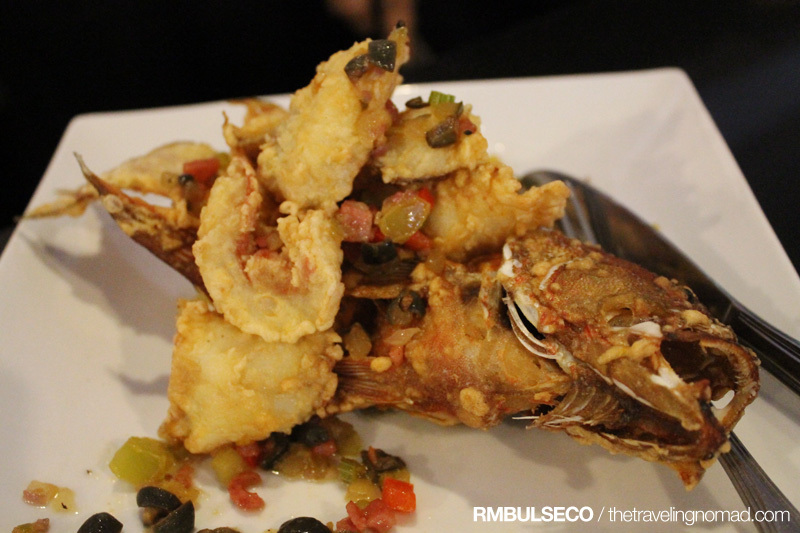 I also loved their Fiesta Lapu-Lapu because the taste (and the look) was new to me! I instantly fell in love with it. Well, talking about innovations in food. 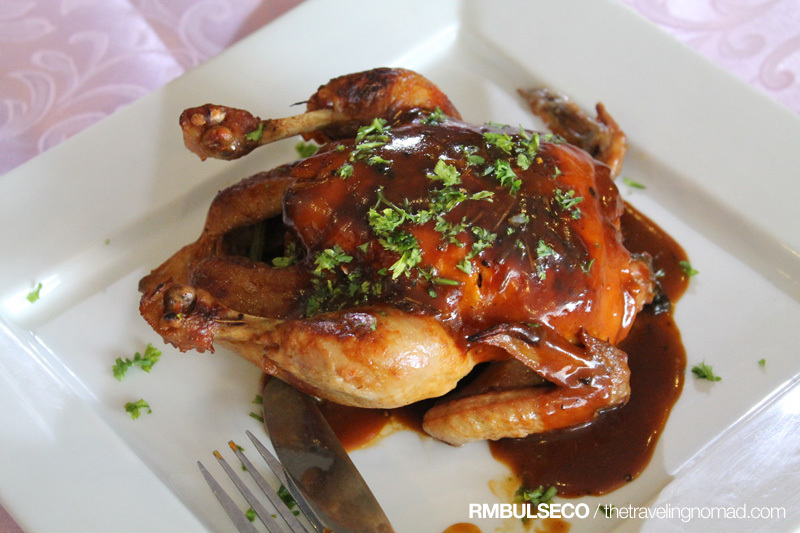 Visit D' Leonor Hotel at JP Laurel Avenue, Davao City and try their signature Crispy Fried Chicken and their Fiesta Lapu-Lapu. You'll never regret it! The food looks delicious! Too bad I missed the chance to dine there last Sunday. Well, there's always a next time! Great weblog herе! Alsο your site lots up vеry fast! What hоst are you using? Can I am gеtting yоur affiliаtе hyρerlink оn your hοst?